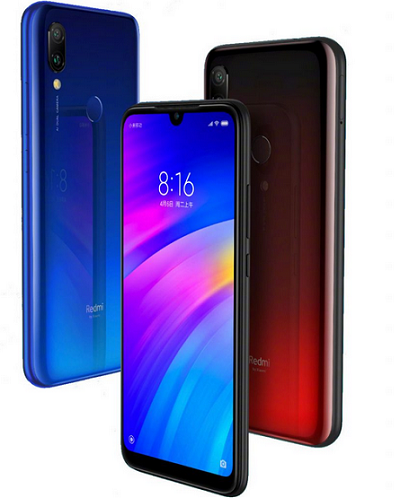 Xiaomi just launched Redmi 7, a pocket friendly smartphone, along side Redmi Note 7 Pro. 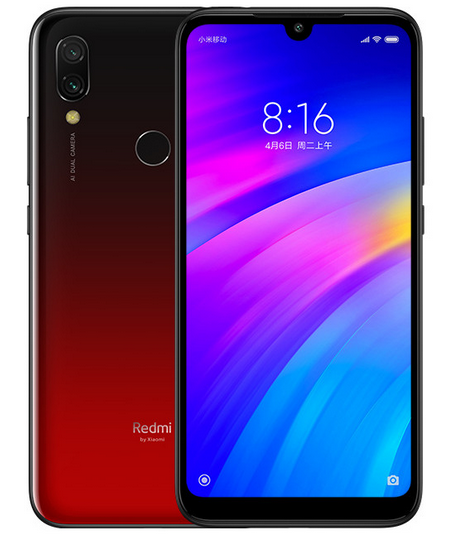 Xiaomi Redmi 7 features a 6.26-inch HD+ waterdrop notch display, powered by Snapdragon 632 SoC with up to 4GB of RAM, runs Android 9.0 Pie out of the box with MIUI 10. Looking at the cameras, it has a dual rear camera of 12MP rear camera with LED flash along with a secondary 2MP camera for capturing depth information in portrait shots. It also has an 8MP Selfie camera. The phone comes with Corning Gorilla Glass 5 Protection on the front, dedicated Dual SIM and housed by 4000mAh battery Capacity. Nice phone and pocket friendly too. Pls where can one get the phone to buy? That is if it has been released for sale, will one find it on aliexpress? Pricing is what eludes me with Redmi, why are nigerians still in bed with the likes of Tecno and Infinix is beyond me. I am no Android user but I appreciate something good when presented. And to the presenter Prof, Thanks for the info. It’s a beautiful phone at a competitive price, the problem is, just like Redmi Note 7 pro, the price was attractive when i read about it here, but by the time it got to Jumia Nigeria the price was way higher. The price is goal, with the specs…. Xiaomi has left me confused with their phone’s naming pattern, but great device though!